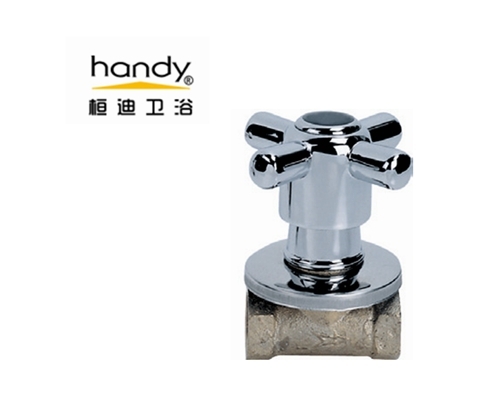 1/2 inch internal thread angle valve, made of H59 brass integrally cast, high – quality ceramic valve core, chrome surface finish. It is safe and durable to apply to kitchen or bathroom. 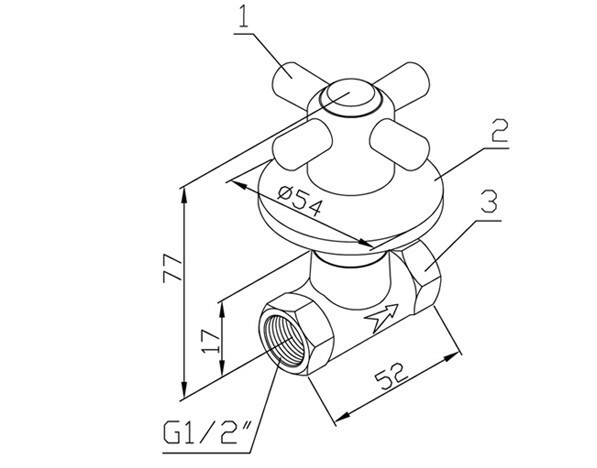 The valve core can be lengthened, built – in wall installation. You do not have to worry any problem about water leakage. 1. Before installing, you must clean up the water supply pipe and check the thread specification of the pipe to ensure it can match the angle valve. 2. When installing the joints, the pipe thread should be wrapped with the appropriate raw material to ensure the reliability of sealing. 3. Please check the angle valve is solid or not after you have installed, then turn on the switch and check the connected of the water mains to ensure whether leak or not. 4. The working pressure of the product is 0.05MPa-0.9MPa. Looking for ideal Brass Angle Stop Valve Manufacturer & supplier ? We have a wide selection at great prices to help you get creative. All the Crass Handle Angle Valve are quality guaranteed. We are China Origin Factory of Concealed Angle Valve. If you have any question, please feel free to contact us.